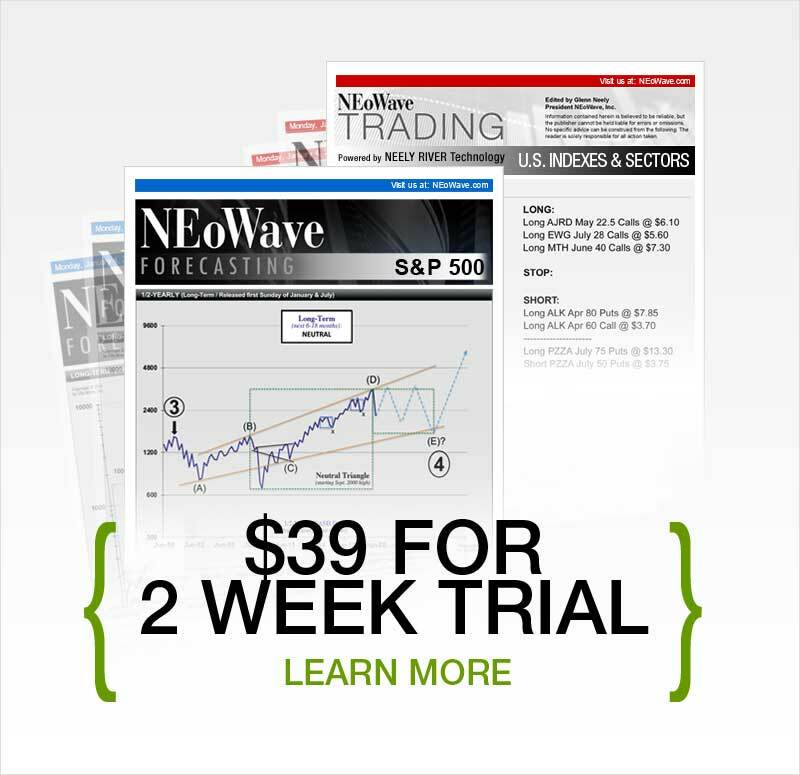 Elliott Wave and NEoWave: What's the Difference? Self-Confirmation (i.e., the market's post-pattern behavior determines whether your prior structural analysis was correct). All three NEoWave elements have a "back-casting" or "reactionary" aspect, where the analyst is making sure (after the fact) a pattern did not take too much or too little time, that it was not too complex or too simple, and that post-pattern price action achieved the minimum movement required to confirm the prior pattern. For example, in 1988, Glenn Neely was one of the only bullish analysts in the world. Among orthodox Elliott Wave practitioners who were extremely bearish (and remained that way for most of the last 30 years), Glenn stood alone and was heavily ridiculed for his extremely bullish, long-term forecast. It was the logic of NEoWave that allowed Glenn to remain so adamantly and confidently bullish on the U.S. stock market, despite massive public condemnation and even in the face of negative national and international news. It was NEoWave that allowed Glenn Neely to turn adamantly bearish on the U.S. stock market near the highs of 2000 and then, two years later, turn bullish again just six months after the 2002 low. Finally, in January of 2008 - once again, despite strong opposition - he turned adamantly bearish on the U.S. stock market. It was NEoWave that gave Glenn Neely the courage to announce to the world in mid-January 2008 that a new bear market began and that there was virtually nothing that could be done to stop the downward spiral of the U.S. stock market for the next 4 to 6 years! In its orthodox form, Elliott Wave never allows for such dogmatic forecasts. To the contrary, Elliott Wave typically allows for multiple, completely contradictory scenarios. If you have simultaneously bullish and bearish counts, it is of little value for trading. The same way calculus elevated mathematics beyond algebra and trigonometry, the logical, self-defining limits and self-confirming aspects of NEoWave raise the field of wave analysis (and technical analysis in general) above the realm of opinion and hearsay and into the realm of science and fact. 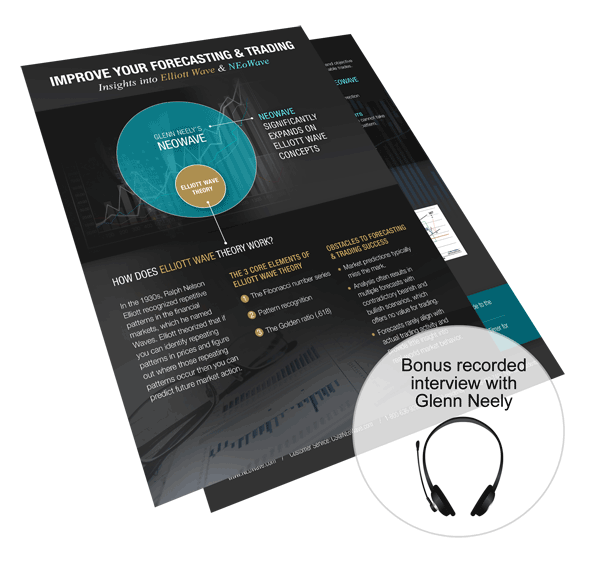 With its step-by-step, practical applications, Glenn Neely's NEoWave has transformed - revolutionized - Elliott Wave. What began as R.N. 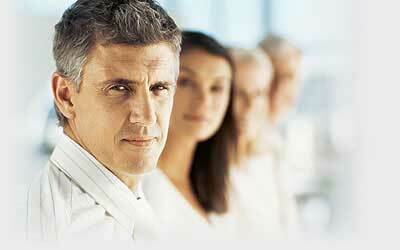 Elliott's intriguing theory is now a more comprehensive and accurate market analysis and forecasting system.